Last week we gave you some rules for frugal meal planning and grocery shopping this year. 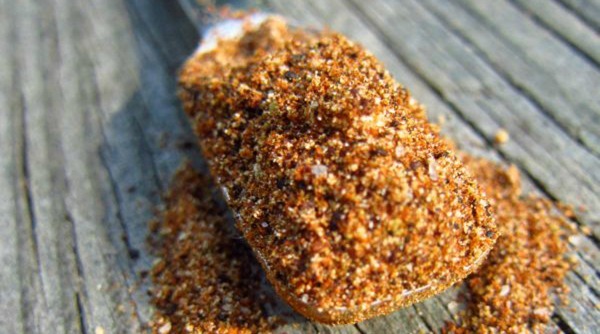 Now that you know the principles, here are a few recipes to get you started! Don’t forget, if you have a membership, you can use Swappable to create a custom menu of your favorite budget friendly recipes! 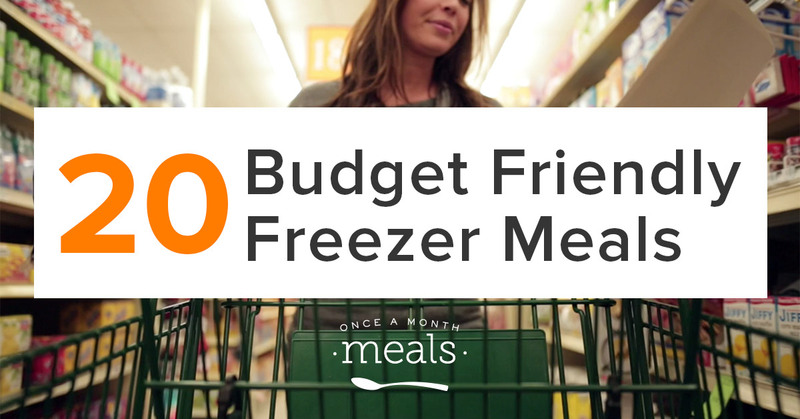 Use these 20 budget friendly freezer recipes to save more money this year! Bonus Tips: Make it Yourself! Sometimes making an item from scratch is more frugal (and more healthy) than buying the package, especially if you are making one of those “Oops, I forgot the _____” trips. I don’t know about you but those trips for me always result in extra money spent on impulse buys and gas. I love having these items on hand in my freezer when I need to make a quick dinner out of thin air. 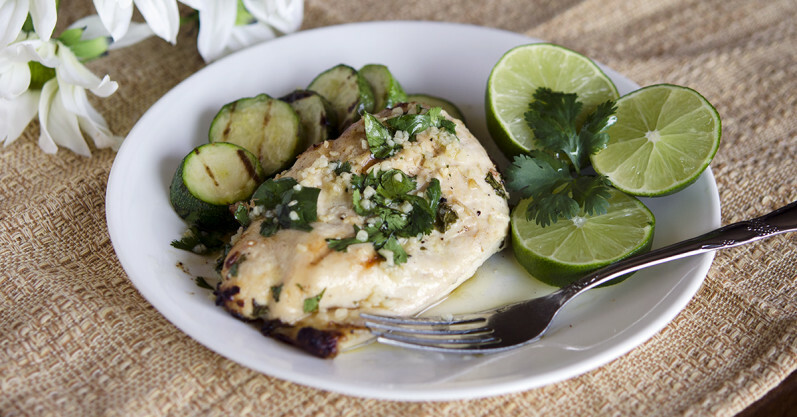 Just can’t get enough of the simple, budget friendly recipes? Check out the brand new 5 Ingredient Mini Menu! Still not a member? Find out more here! If you buy veggies in bulk learn how to can via youtube. You save so much there also.